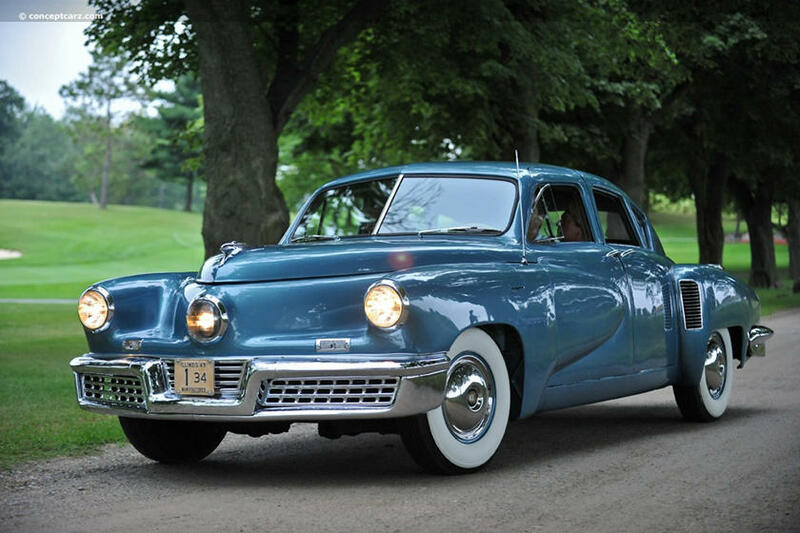 If the first car came out in 1885, the headlights of modern headlights have also been around since the late 1880s. At that time, these lamps used acetylene to burn instead of running on electricity like nowadays. After more than 100 years of evolution, car headlights have shown a lot of changes interms of both technology and design. In particular, many model lights have become a symbol or identity of a certain model, such as Porsche 911 or Mini. Besides the designs that don’t really draw attention, many types of headlights make people remember thanks to their uniqueness and strangeness. Here are some of the most representative representatives. 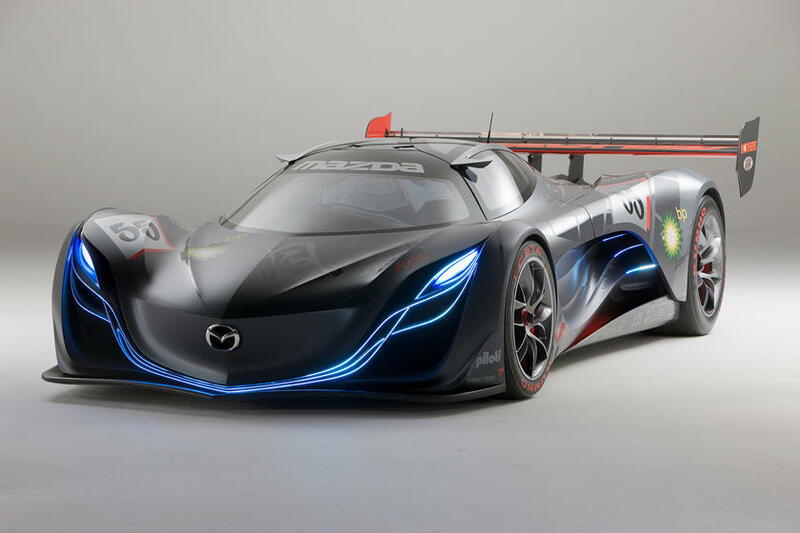 Mazda Furai is a concept launch in 2007, developed on the prototype of Le Mans race car. In it, the front part of Furai looks no different from the devil’s face with horrifying eyes and smile that look dangerous. Pop-up headlights have become a very popular design trend in the 70s and 80s of the last century. The interesting point of this system is that there is an aim,open mechanism like real eyes. However, in the Cizeta V16T, the number of eyes was doubled to 4. It is known that this is the work of a group that worked for Lamborghini and was released in 1991. If you look at it, people will think that the headlights on Opel GT are also pop-ups.However, designers chose a completely different mechanism. Instead of opening and flipping normally, they are turned upside down. Top Tucker is an ambitious project with a range of advanced technologies. However, it failed quickly after appearing in 1948. One of the most impressive details of the car is the system of 3 lights in the front. In particular, the middle cluster can change according to the movement of the wheel to increase the illumination when cornering. TVR is along-standing British automaker, famous for its sports cars. Tuscan, a product of this brand has a lot of headlight versions, in which the three-axis vertica larrangement on each side is the most distinctive. Montreal 2+ 2 coupe is one of the most famous products of the traditional sports car company from Italy. The car is considered to have an attractive design but equally different. Specifically, Montreal’s headlights covered by blinds can be lowered when needed. 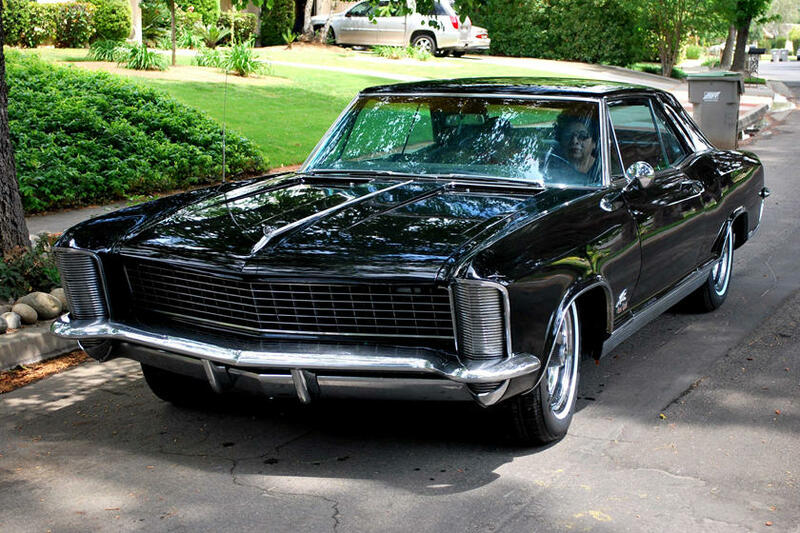 The pair of vertical headlights covered by the outside grille has become an unforgettable thing for many to see the first generation Buick Riviera. When you need to use the headlights, these nets will open like a seashell. The concept version of Bugatti’s 10-year-old debut could make many people startled by the pair of lights that simulate human eyes. If admired in the dark night, the effect they bring will be multiplied.